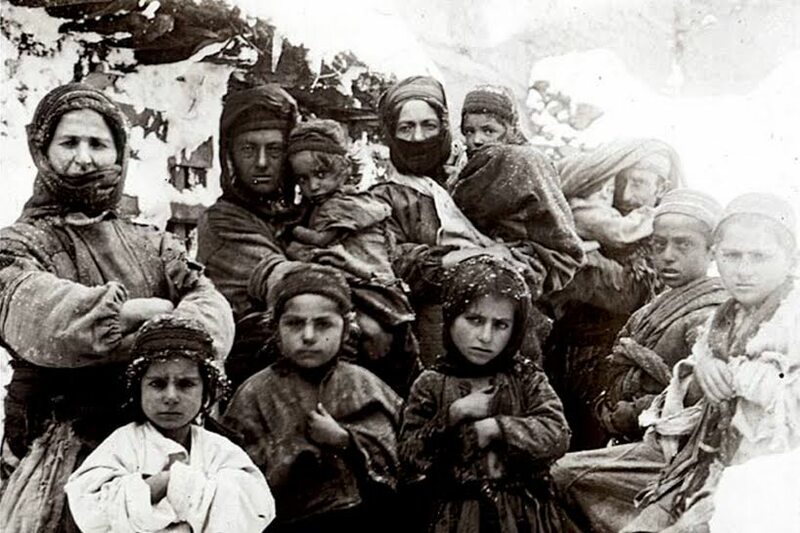 including prosecutions of Turkish-Armenians who campaign for the 1915 massacres to be called a genocide. Switzerland has laws against the denial of all genocide as part of its anti-racism laws but the ECHR ruled that Mr Perinçek’s right to freedom of speech was violated when he was convicted as a criminal by a Swiss court for his claims. Speaking in Lausanne in 2005, Mr Perinçek had said that the legal definition of Armenian genocide was an “international lie”. Mrs Clooney went on to insist that Armenia did not want to limit free speech or historical debate and accused Turkey of having double standards because of it’s own poor record on freedom of expression. The Lebanese born lawyer made a reference to Hrant Dink, the Turkish-Armenian newspaper editor, who was prosecuted by Turkey for arguing that the 1915 massacres were genocide. In a recent announcement made by Serj Tankian the front man of the Armenian-American rock band System of a Down, it appears that the Hollywood star George Clooney himself will be visiting Armenia in April 2015 to commemorate the centennial of the Armenian Genocide. We as Armenians would like to wish the Clooney family much luck and express our deepest gratitude for all their efforts in the much needed fight for justice for the Armenian, Greek and Assyrian victims of a seemingly forgotten genocide!